The more I listen to podcasts like What Should I Read Next? 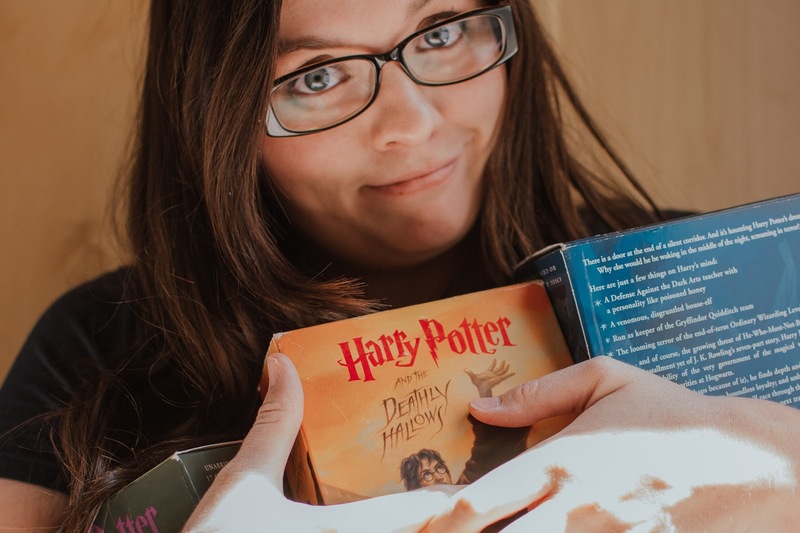 and follow other bookish bloggers, the more I’m convinced that the more avid of a reader you are, the quirkier your readerly habits tend to be. For instance, many avid readers tend to be super finicky about how they record what books they’re reading—they might calculate pages read per year, have a million categories on their Goodreads account so each book is filed precisely by year, genre, reading challenge, and so forth, or they might obsessively set number goals each January of how many books they plan to read over the next 12 months. While I don’t do all of the things mentioned above, I do meticulously record what I read (and have done for several years now), I have a special file in my room just for recommended reading lists that I love to pull out and look at for fun (and especially love to highlight yet another book I’ve finished! ), and I’ve calculated, on more than one occasion, how many books I’d be able to finish in an average-length lifespan if I continued at my current reading rate. I don’t count–nor have I ever counted–audiobooks as reading. Partly, it’s an issue of semantics–reading, by its definition, involves your eyes (or fingers, if you read Braille) going back and forth over a text, not your ears listening to someone else read one. It’s also partly because, years ago, when I decided that I basically was going to kind of stop re-reading (or at least do so very, very rarely), I chose to only listen to audiobooks of books that I had previously read. It was kind of a win-win for me, really—audiobooks allowed me to dive back into books I’d loved previously without “losing” precious reading time on them, and since I’d always been weird about counting audiobooks as reading anyway, this way I didn’t have to worry about it: I would have already read the book and “counted” it, so it didn’t matter how many times I listened to the audiobook after that. Some years I’ve debated keeping track of which audiobooks I’ve listened to, but let’s be honest—it would just be the whole Harry Potter series a couple times through (since I play it on a constant loop in my car, and when I’ve finished with Book 7, I just start over again with Book 1) and *maybe* another book I’ve read previously that I wanted to visit again (some notables I’ve listened to in recent years: The Help, Memoirs of a Geisha, Animal Vegetable Miracle). So it wouldn’t change my reading list *that* much, anyway, if I’m being honest (and all it would REALLY serve to do is remind you that you probably should never go head-to-head with me in a Potter trivia competition because I’ve listened to those things a scary number of times since we acquired the full set on c.d.’s for the car). However, I must say that while my own thoughts on this are absolute for myself, I don’t mind if other people count audiobooks as part of theirs. This is absolutely just a quirk that starts and ends with me and my own recording issues. What do you think? Do you “count” audiobooks? Are we friends yet on Goodreads? Follow me here!